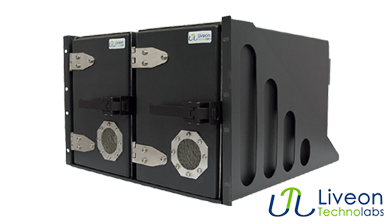 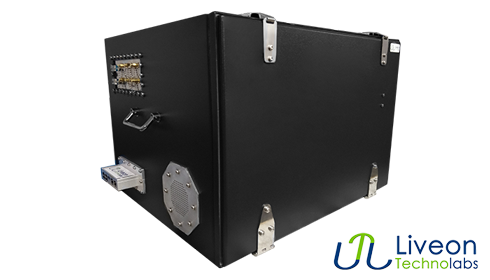 Liveon Technolabs LTL D7001 RF Test Enclosure is the streamline solution to manage your RF Testings. 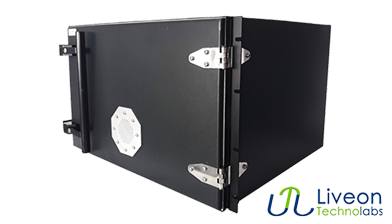 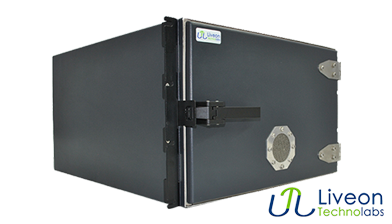 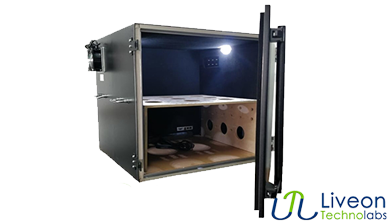 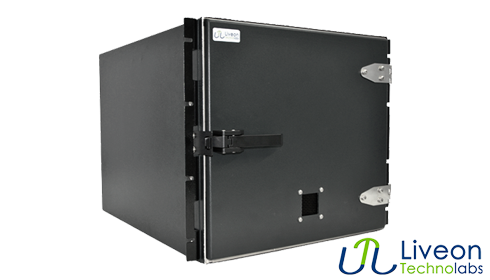 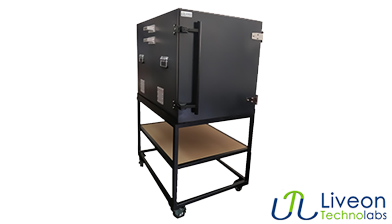 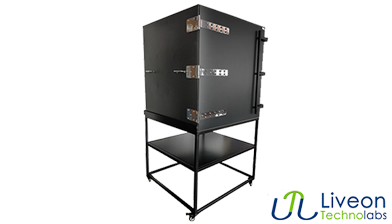 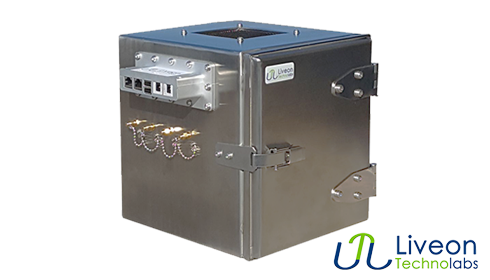 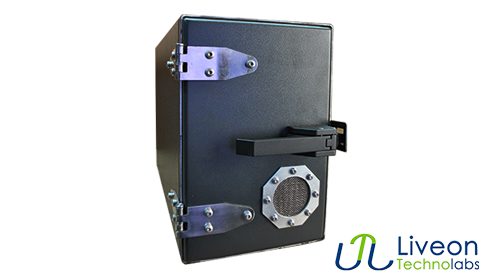 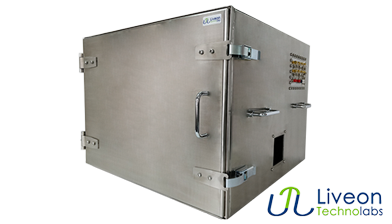 LTL D7001 RF shielded test enclosure can comfortably house the intermediate device on test. 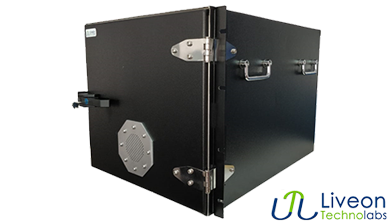 LTL RF Enclosures are available in aluminum and stainless steel models and come with a specialized EMI gasket which enables stable and effective RF shielding performance in all frequency bands. 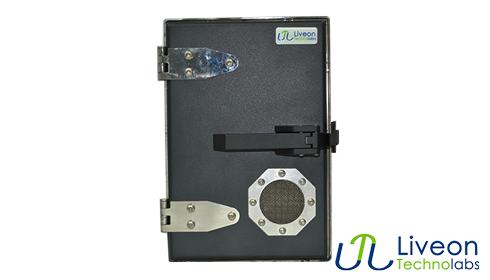 Honeycomb ventilation with AC or DC axial fan upto 50 CFM. 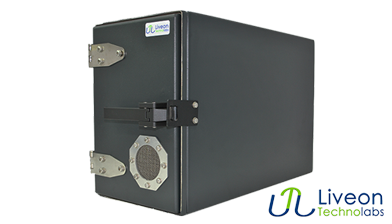 Get latest news and updates from us!